Dancers ages 3-6 ( in the 30 & 45 min classes) need to wear tights & solid colored leotard. Boy cut shorts are optional. 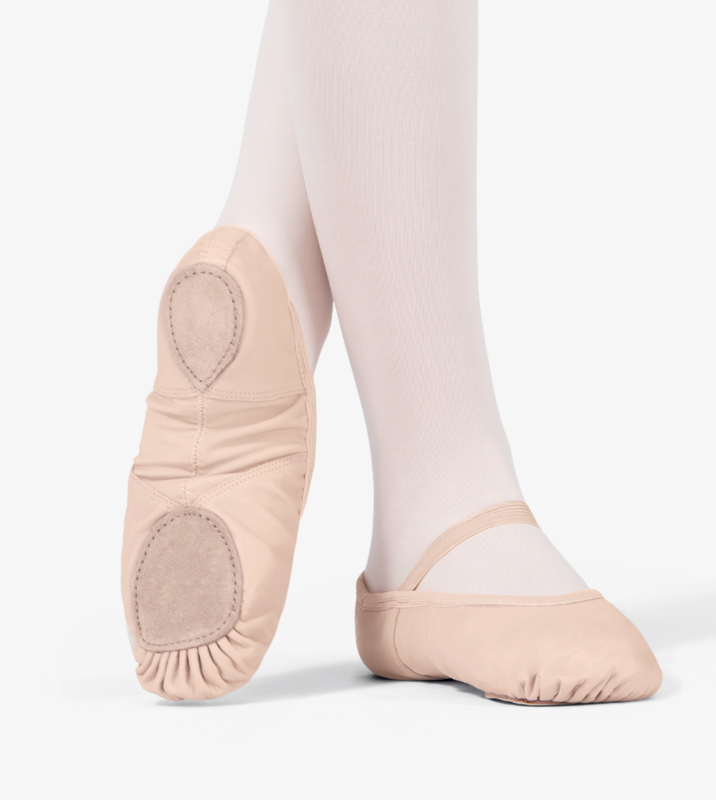 Shoes are Pink Ballet shoes (not slippers) or Pirouette Shoe, Tan Beginner Mary JaneTap shoes or the Black Advanced Tap Shoe, Tan Jazz Gore Boot- You will be advised as to what combination of shoes your dancer needs based on the class he/she is placed in. Please put your child’s names in his/her shoes so they don’t get mixed up with other students. Hair needs to be tied away from face in a bun or ponytail. If hair isn’t tied back, it becomes difficult for the dancer to dance because it is always in their face or eyes, especially when doing turns. Please place an extra ponytail holder in your dancer’s bag in case their hair isn’t pulled back. Please do not expect the instructors to do this job. permitted, but must be peeled off when the dancer is "warm". Please no baggy clothes. It is too difficult to give the proper corrections if the instructors cannot see their bodies. No Jewelry due to safety reasons. If your dancer has a game before or after class, please do not send them in street clothes; please make sure they have a change of clothes in their dance bag. TUMBLING ATTIRE: Similar to dance, but, please no tights necessary. We prefer for students to be barefoot or wear jazz/ballet shoes. Form fitting clothes are essential for student's safety while being instructed and spotted. No candy or chewing gum in class. Be on time for classes. Change into dance clothes and shoes before classes begin. Hair must be pulled back away from face and off neck. Roughhousing during classes or in the lobby will be strictly prohibited. Use the restroom before classes begin.